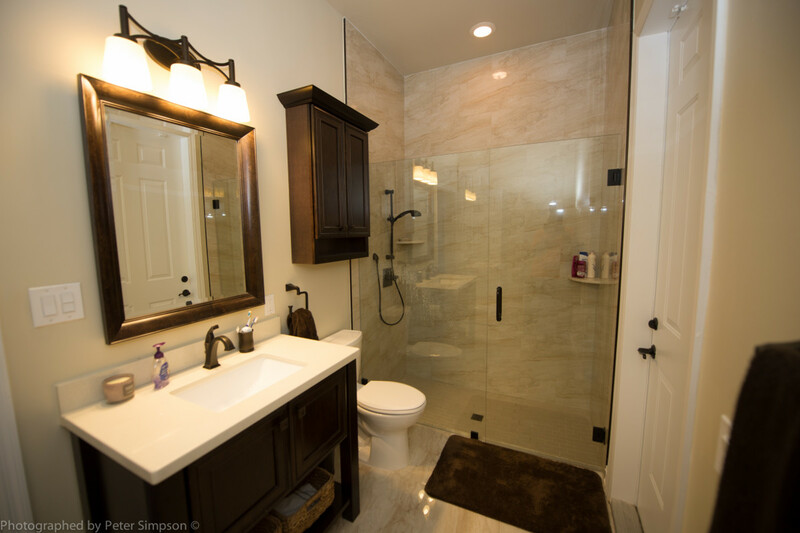 A family of 4 lived in their 2-story spacious 4 bedroom home for the past 10 years, before committing to updating the entire home. 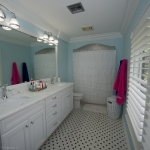 Since the bathroom gets the most use and showed the most wear, this is where they began. 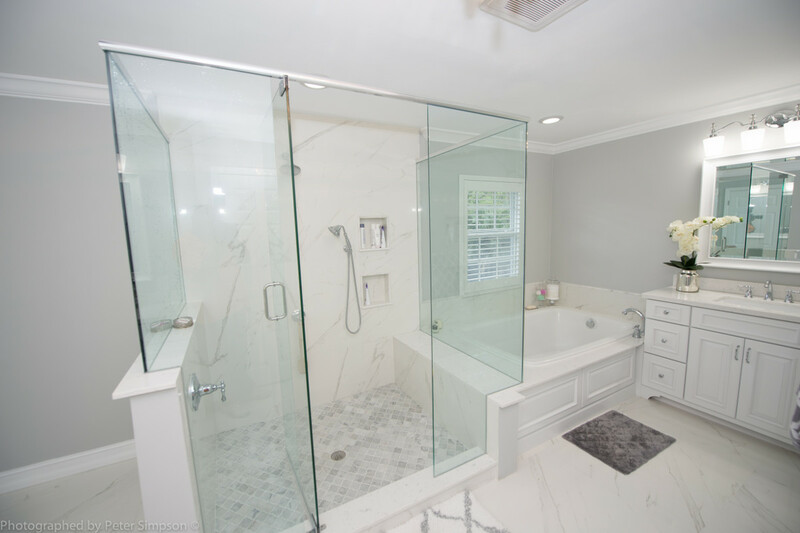 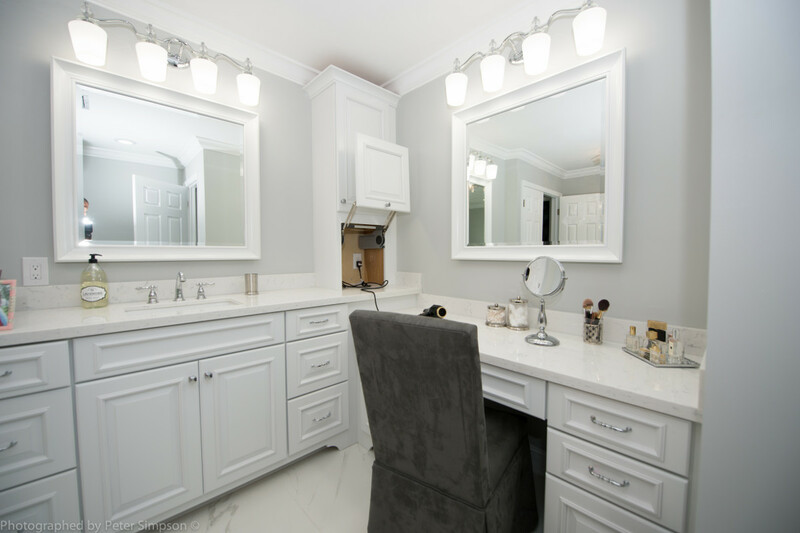 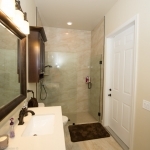 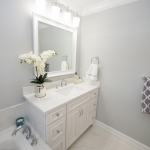 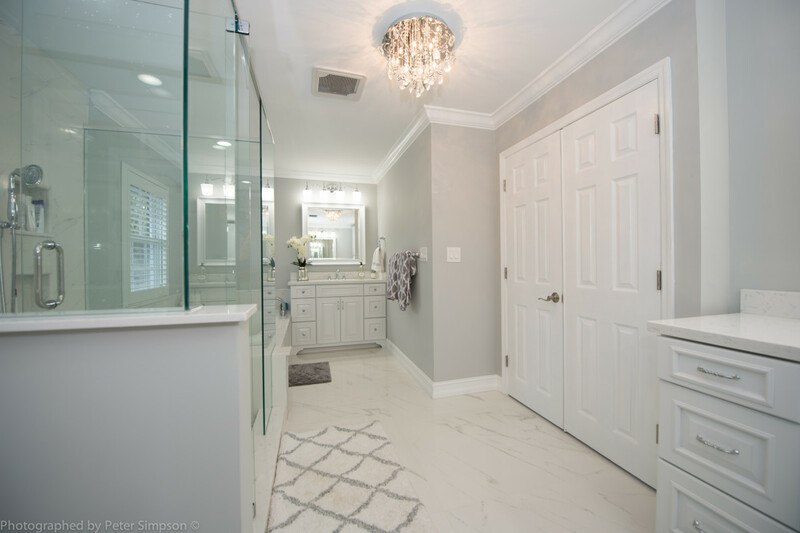 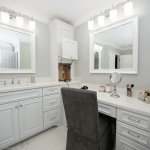 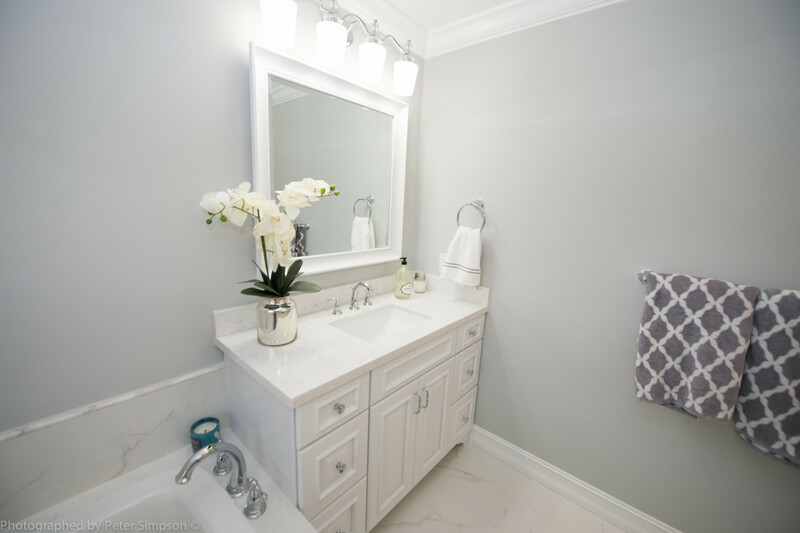 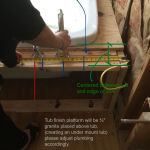 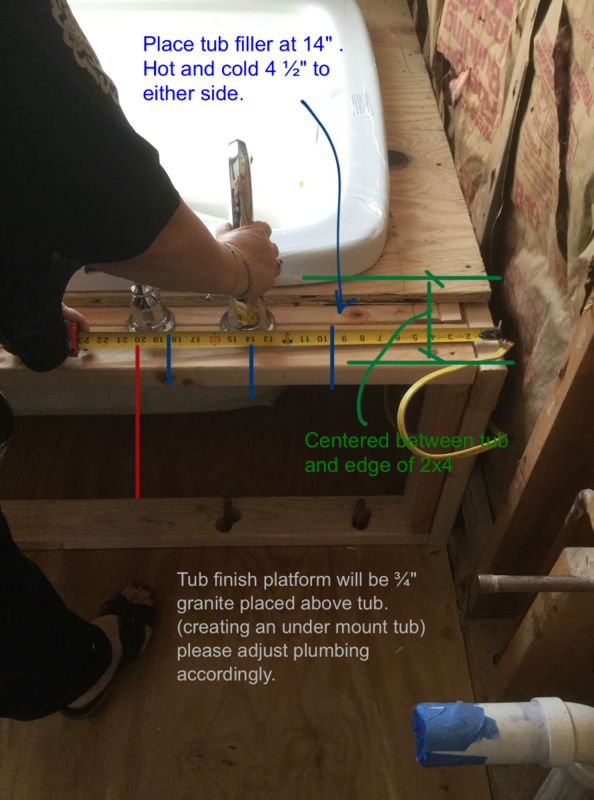 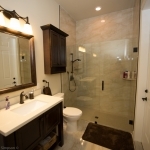 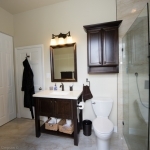 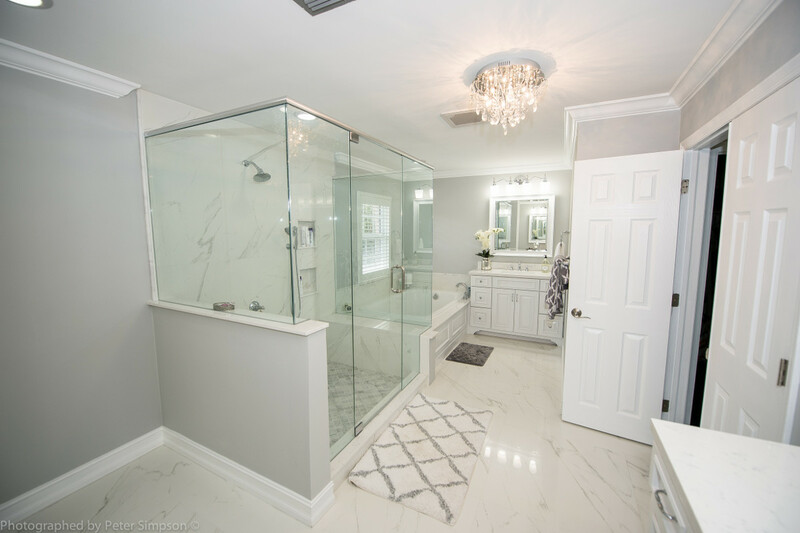 All three bathrooms were completely gutted and transformed from builder-grade to transitional glamor, enhancing their lifestyle to experience beauty, comfort, and functionality. 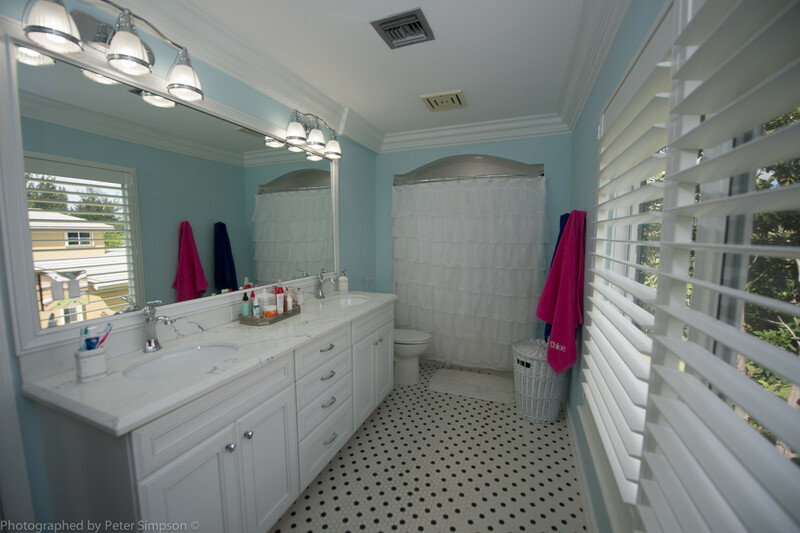 The cabana bath (on the first floor) and the children’s bath (2 girls, on the second floor) received a refreshing look and the countertops, flooring, and shower are now much easier to keep clean. 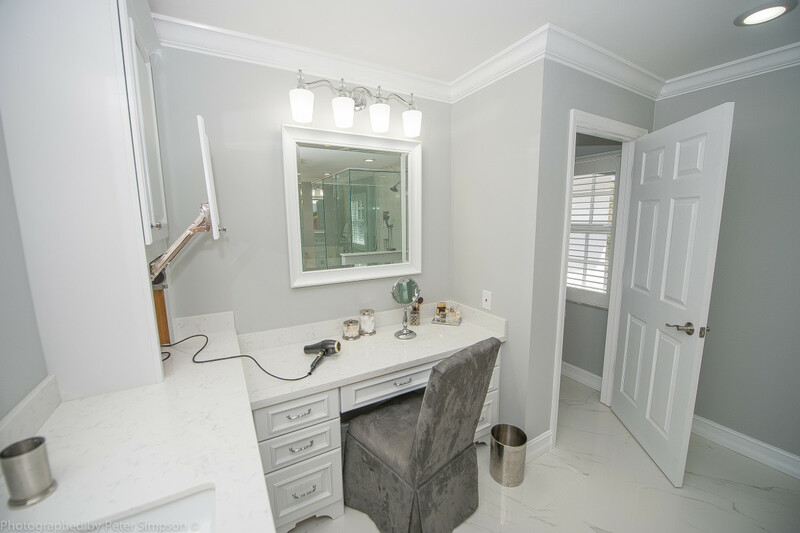 The master bathroom (on the second floor) is a classic, light, clean, airy, beautiful space that feels much larger than before. 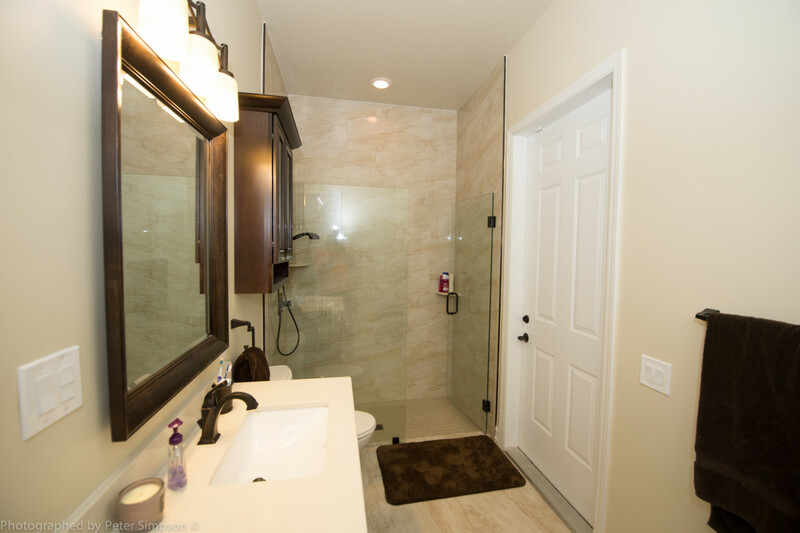 Mom got her “spa-at-home” experience and Dad is equally pleased with the new space. 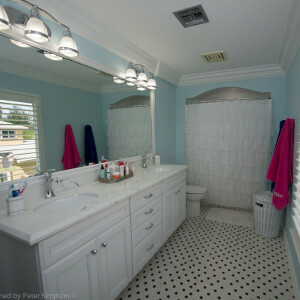 The girls finally have a bathroom with a “fun” personality that functions as they grow. 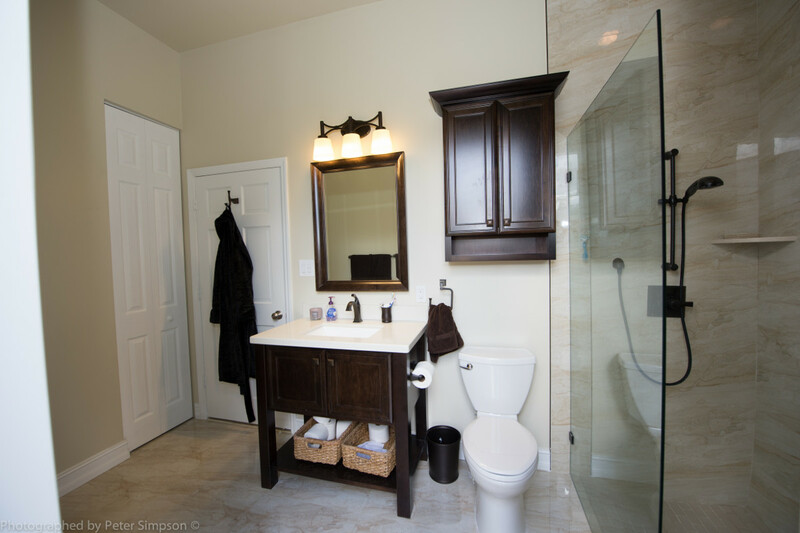 The family’s mornings and start to their day were improved by their new surroundings that finally fit their lifestyle. 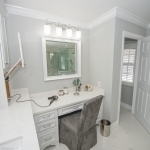 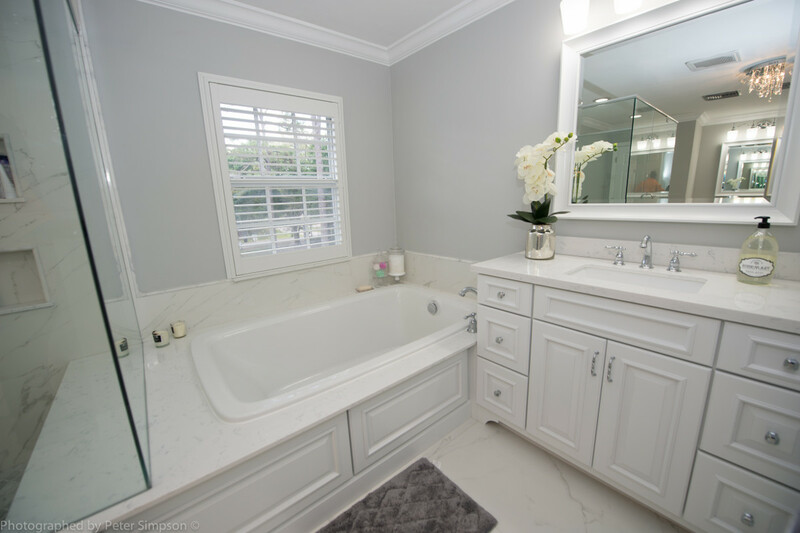 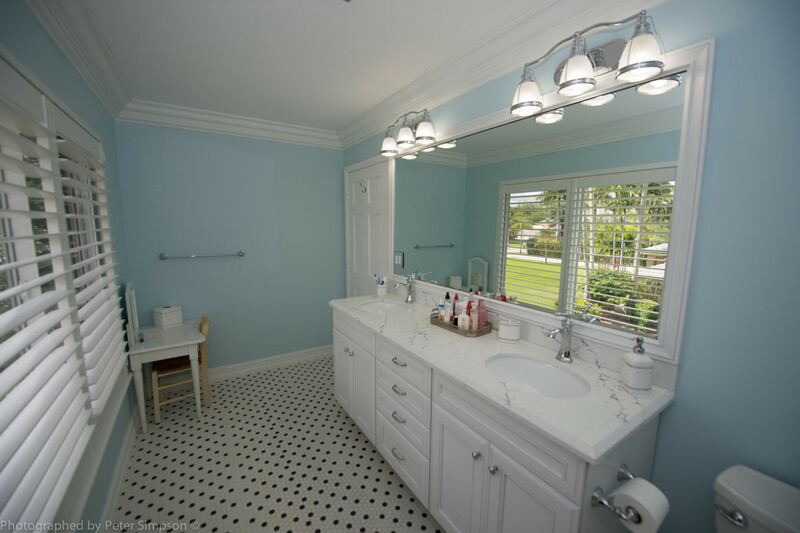 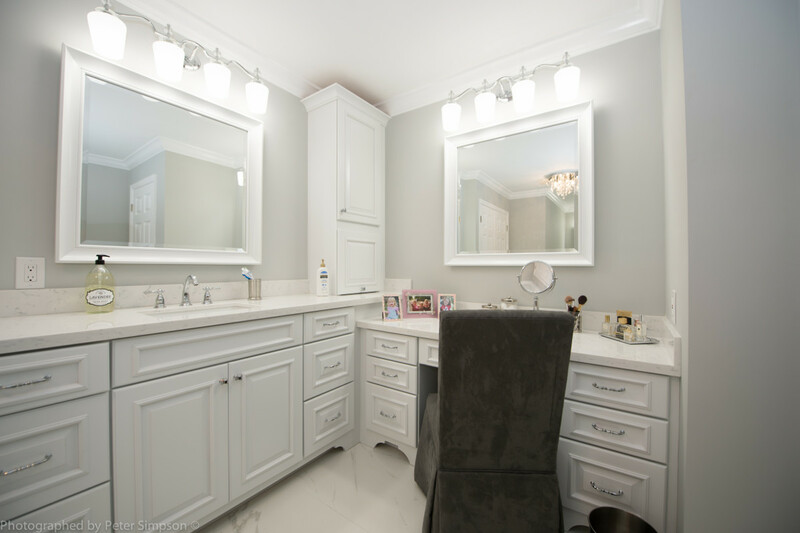 Our trusted remodeling contractors at JS-1 Construction recently finished this bathroom remodeling job in Parkland, FL.